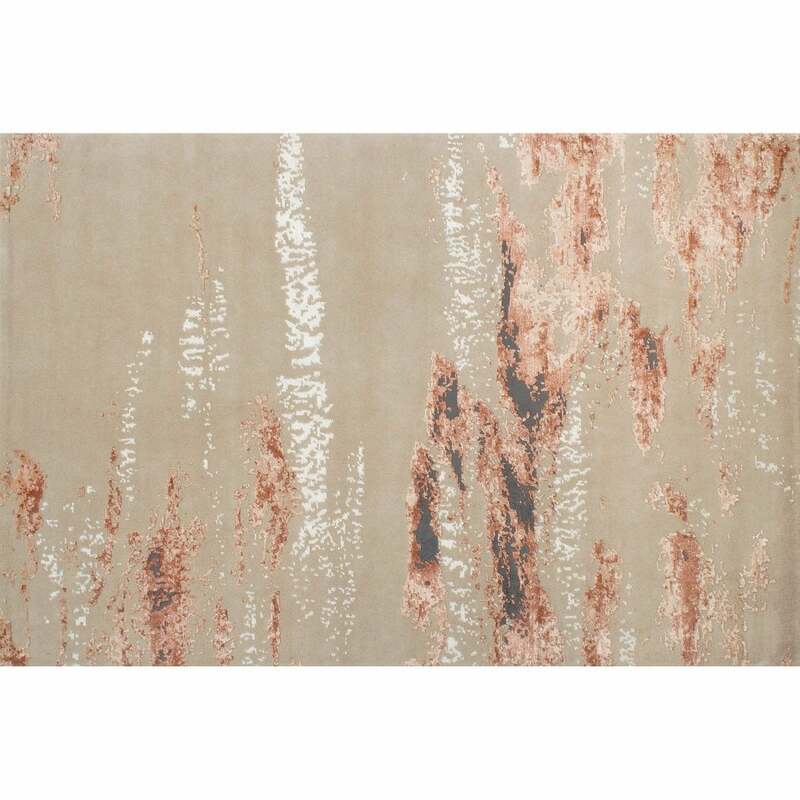 Inspired by dusky sunsets and summer storms, the Cloud Rug by Serge Lesage has a dramatic yet sophisticated design. Soft shades of beige, white and coral come to life and peel away to leave a deep charcoal grey. Hand-knotted by skilled artisans, Cloud is crafted from the softest New Zealand wool and viscose blend. The hollows and tufts within the rug create depth and texture, expertly combining delicate patterns and colourways. Add warmth and personality to a chic interior and liven up a minimal scheme. Available in both standard and bespoke sizes. Get in touch with our team for more information and advice.